Elia is a restaurant with authentic Greek Cuisine by famous Chef Baxevanis. The food is a combination of traditional dishes passed down countless generations, well known and loved, and authentic dishes elevated by a contemporary interpretation by celebrity Chef Baxevanis. The setting is unique for dining casually with family and friends or to celebrate a special occasion with your significant other. 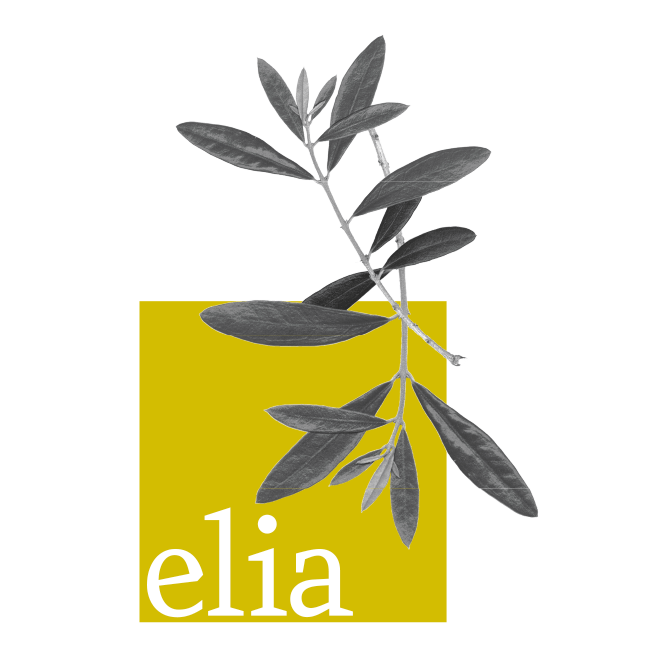 Elia’s vision is for Greek cuisine to assume its rightful place on the global culinary map.